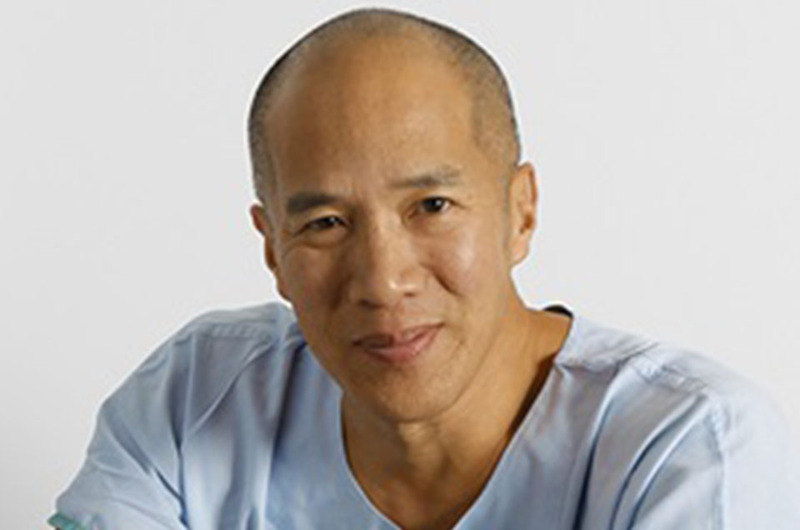 Professor Charlie Teo is one of Australia’s leading brain surgeons and is known for operating on brain tumours that have been considered by many others as ‘inoperable’. He’s the only Australian neurosurgeon to be Board Certified in both Australia and the US, was appointed a Member of the Order of Australia, has also been named the Most Trusted Person in Australia for the last five consecutive years. Professor Teo primarily works at the Prince of Wales Private Hospital in Sydney and established the Centre for Minimally Invasive Neurosurgery. He has been invited to many distinguished universities in more than 50 countries as Visiting Professor, including Johns Hopkins, Vanderbilt and Stanford universities in the USA, Marburg University in Germany and the Karolinska Institute in Sweden. In 2017 he founded the Charlie Teo Foundation, which raises awareness and funds the frontlines of brain cancer research, with a focus on Australian research, clinical trials and patients.